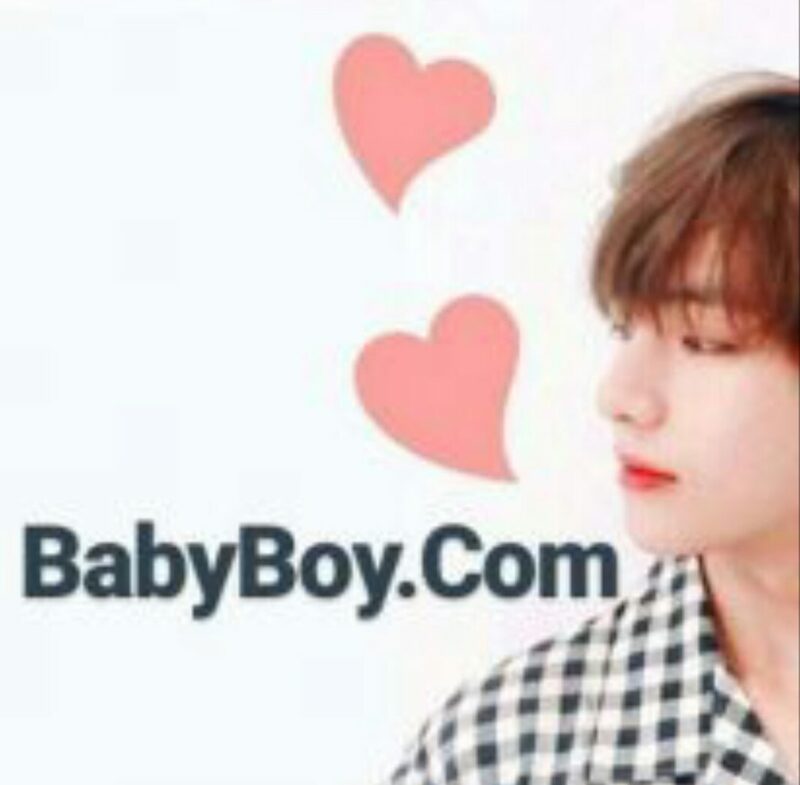 The top seller was Babyboy.com sold for $8138. The domain has endless possibilities for hosting a premium kids website. At number two was mathematicas.com sold for $3878. Spanish name,Vendemas.com sold for $3484 at third spot. Investigating.com sold for $3450 at no. four. At fifth spot was purecotton.com sold for $2911. Similar domains are hosting sites selling range of cotton clothes, towels,bed sheets, table clothes etc.